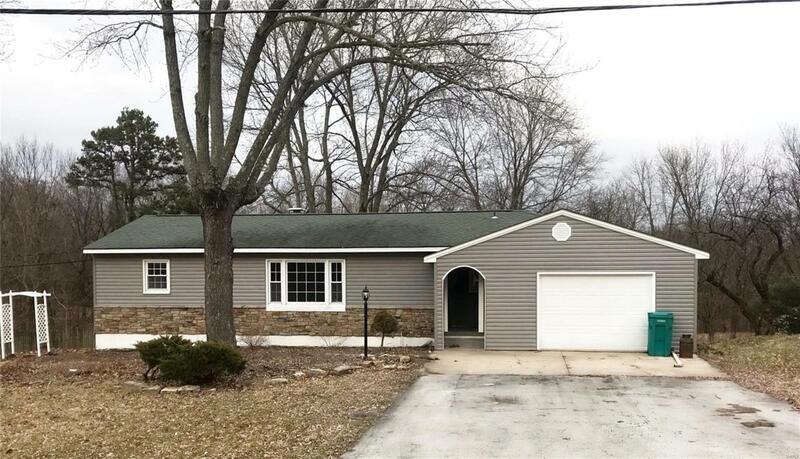 Newly remodeled 3 bed, 2 bath home on just less than 1 acre in Crawford County! 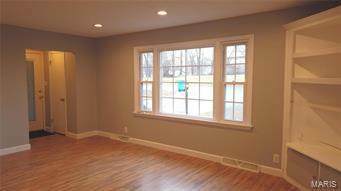 New flooring throughout, fresh paint, new lighting, and much more. Finished walk out basement that offers a second kitchen and living room area. Over-sized attached garage is another great perk of this home. Very large yard with lots of green space makes for a great area to entertain and enjoy the outdoors. Schedule an appointment today to see this great place!